Every year when I leaf through Poets and Writer’s magazine I see an ad for the National Latino Writer’s Conference (NLWC) and wonder if it’s worth going to? I was intrigued about what makes this writers conference unique and how many Latino writers from the Midwest would be attending? 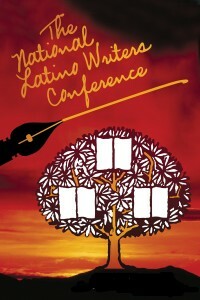 As it turns out the National Latino Writer’s Conference (NLWC) is the only national writer’s conference dedicated to Latino themes and taught by Latino writers and produced by the National Hispanic Cultural Center in Albuquerque, New Mexico in May. They offer workshops in a variety of genres ranging from the novel, nonfiction essay, poetry, memoir and news writing to name a few. In addition to workshops the conference also provides panels where editors, publishers, agents and publicists provide guidance and answer questions from those in attendance. They even have open mic events where you can show off your work to faculty, editors and attendees. Maria Ramirez registered for this year’s conference and says, “As a Latina writer I think this is a great opportunity to learn from other writers and get to meet the publishers that will be present. I believe that this type of conference will be very motivating and inspiring. I look forward to this wonderful opportunity, great learning and amazing possibilities”. Trujillo says, the reason they invest in time and energy in putting together the conference is because, “It’s our mission to preserve and present the Hispanic culture through the arts and education. Writers are essential to this. They preserve memories. They express opinions, facts and ideas that affect the world in which we live. They are a disciplined voice”. It turns out that the NLWC has also established a literary prize that is awarded bi-annually. It’s called The Premio Aztlán, founded by noted Chicano writer Rudolfo Anaya and his wife Patricia. The prize is meant to recognize Latino writers that have published their first book and shows much promise in continuing to create more literary works. The conference will feature a variety of publishing houses that specialize in Latino/Spanish literature including Arte Público press is the oldest Latino Publishing house in the country. Their books range from children’s to historical non-fiction and they’ve published hundreds of books. “Gabriela Baeza Ventura is the Executive Editor and she will be here to explain their publishing process along with Selina McLemore is a Senior Editor at Grand Central Publishing, part of Hachette Group USA. She has a special interest in multicultural fiction and focuses much of her list on books that explore the richness and diversity of Latino culture and they are all attending to connect with emerging writers” says Trujillo. Armando Cepeda attended last year’s conference and says, “The NLWC has given me much more confidence and validation in my style of writing because it focuses on my Latino heritage. 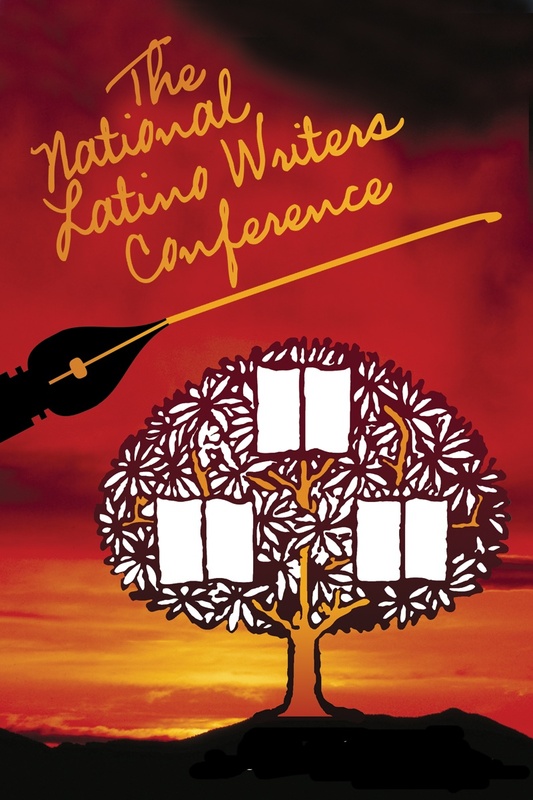 It is energizing to share my work with renowned Latino writers from throughout the U.S. I’ve attended several writers conferences, but I enjoy the NLWC the most because the smaller setting is more intimate and the organizers are much more connected to the attendees”. Costs are always something I look at when considering attending conferences in the city or out of state. Trujillo says, “Many writers are struggling artists and the National Hispanic Cultural Center recognizes that. Latino organizations across New Mexico have donated monies this year to provide university and community scholarships”. After chatting with some of these folks I began to reflect on my creative peers from Chicago and Kansas City producing new work and soaring creatively with stories that reflect the experience of being a Latino in the Midwest. I think as Latino writers in the Midwest we need to have a presence at national conferences because our stories also need to be amplified. We need to get out of our comfort zone and create bridges of opportunities in other parts of the country. Being from the Midwest gives us a unique perspective on the challenges and opportunities of being a writer from this region and it’s one of our greatest collective strengths as a creative community. Great article! Like you say, sometimes it’s about, right? $ always keeps me from going to conferences.